“Aggie Bob” English ’46 attributes much of his success to what he learned in Texas A&M’s Corps of Cadets. 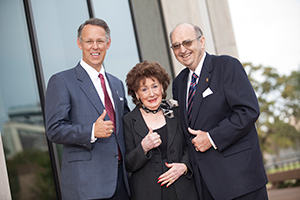 In 2010, Marijo and Bob English '46 established a charitable gift annuity, with the help of the Texas A&M Foundation, to benefit the Corps of Cadets and their family. In 2010, English gave back to Texas A&M through a charitable gift annuity he established for himself and his wife Marijo. English had already supported Texas A&M programs through scholarships and other gifts. 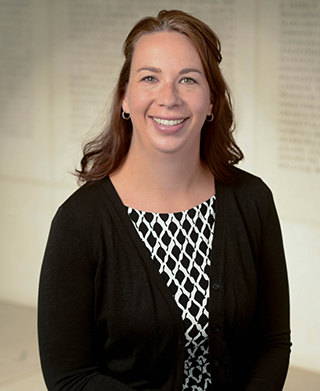 But he wanted to expand his assistance to the Corps of Cadets, so he contacted Brian Bishop ’91, former Texas A&M Foundation senior director of development for the Corps. When Bishop visited English in Dallas, he brought along Mark Matthews ’80, a gift planning officer at the Foundation. “I had been thinking about making a legacy gift for some time,” English said. “When I was ready, I called Mark. He showed me how to reach my goals for giving.” Through a charitable gift annuity, English helped both Texas A&M and his family. With some of the payments from their charitable gift annuity, the couple continues to support the Corps of Cadets. Lifetime payments to one or two people—spouses, for example. Fixed payments for peace of mind. A choice of payment intervals: monthly, quarterly or annually.